It’s getting easier to recycle, wherever you are. Recycling is becoming easier for all of us! All of the local authorities in the UK now collect food and drink cans and most now also accept empty aerosols and aluminium foil trays as part of their regular household recycling schemes. 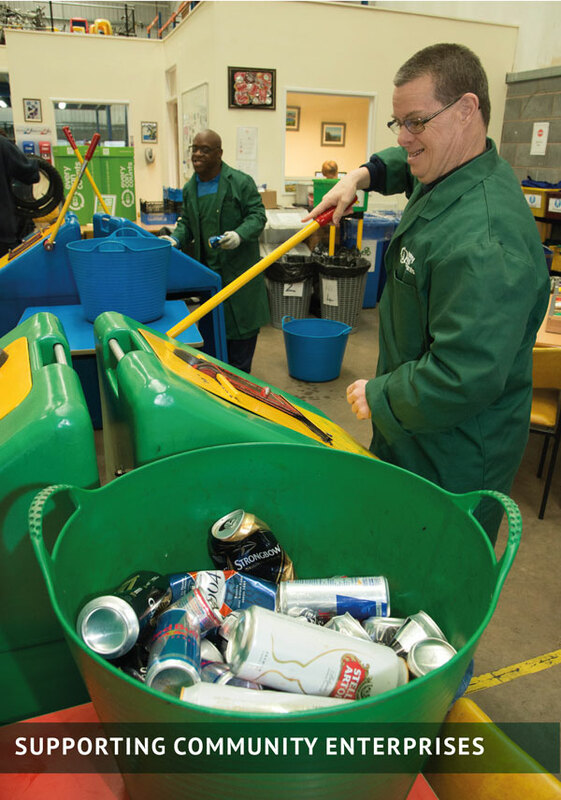 Alupro is actively encouraging councils, businesses and waste management companies to help people to recycle more. Your local council website will be able to tell you how the local recycling service works. Many large supermarkets also have recycling banks in their car parks. Recycle Now provides advice and information and has a postcode locator to help you to find the centre closest to you. Why not collect and sell cans to generate funds for good causes? Some local businesses will pay you for your used drink cans and foil. ‘Cash for cans’ has boosted the funds for a wide range of fundraising appeals around the country. Prices paid for foil and drink cans vary, so please contact your local centre for details of how to get started. 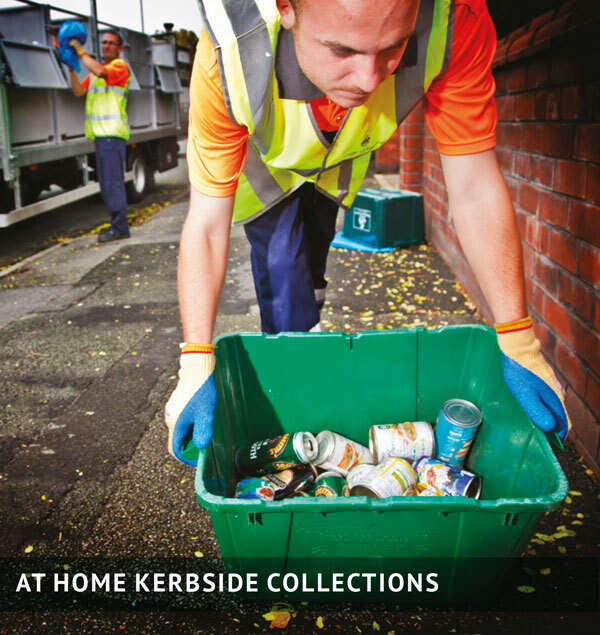 To find your nearest site use our recycling site locator. Alupro also works with a number of voluntary organisations and social enterprises who collect aluminium cans and foil and use the money generated from the sale of the material to help fund their work or benefit their local communities. 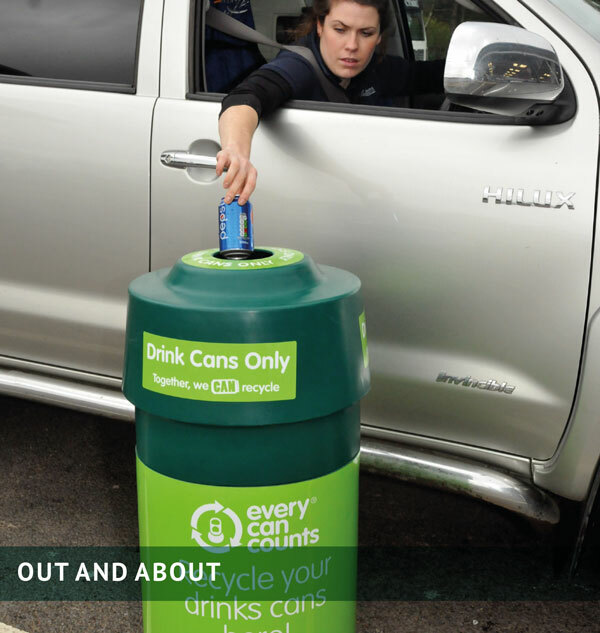 Our recycling locator will help you find an organisation in your area that accepts drinks cans or foil so that you can support a good cause just by recycling. Some offer a collection service. Please contact them directly to check the service that they offer. So you recycle drinks cans at home and at work, but what about when you’re out and about? A quarter of all drinks cans sold in the UK are used away from home, so Every Can Counts is working with local authorities, shopping centres, tourist sites and event organisers to provide recycling facilities around the UK. Please use the recycling points when you’re out and about to help keep valuable materials in the loop! Find out more at Every Can Counts.